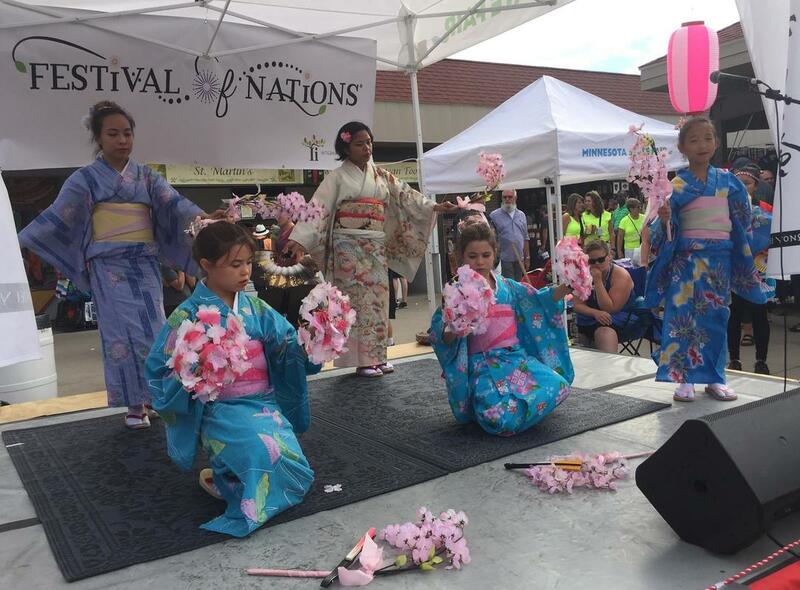 Sansei Yonsei Kai will have two booths at the Festival of Nations May 2nd through May 5th. 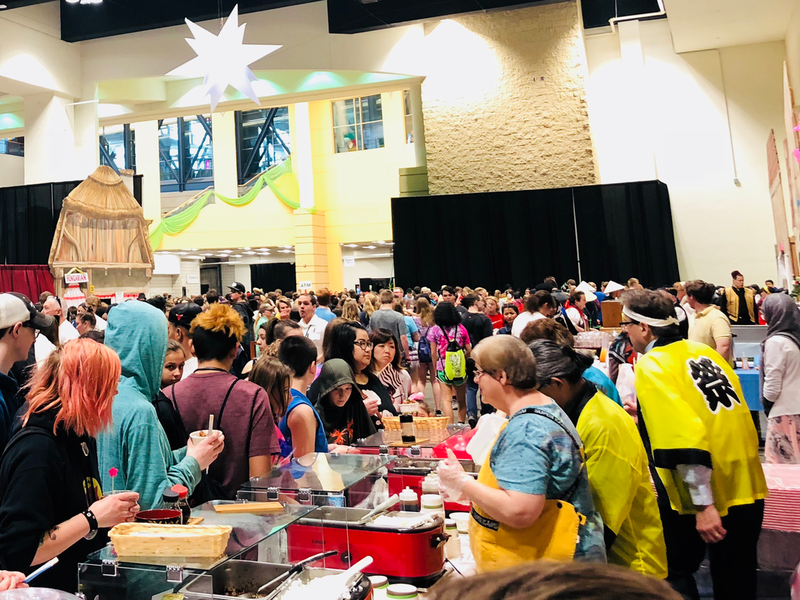 We need volunteers for those four days, as well as May 1st for set-up. Please get in touch with us if you can support us by staffing a booth. Thank you for your efforts! 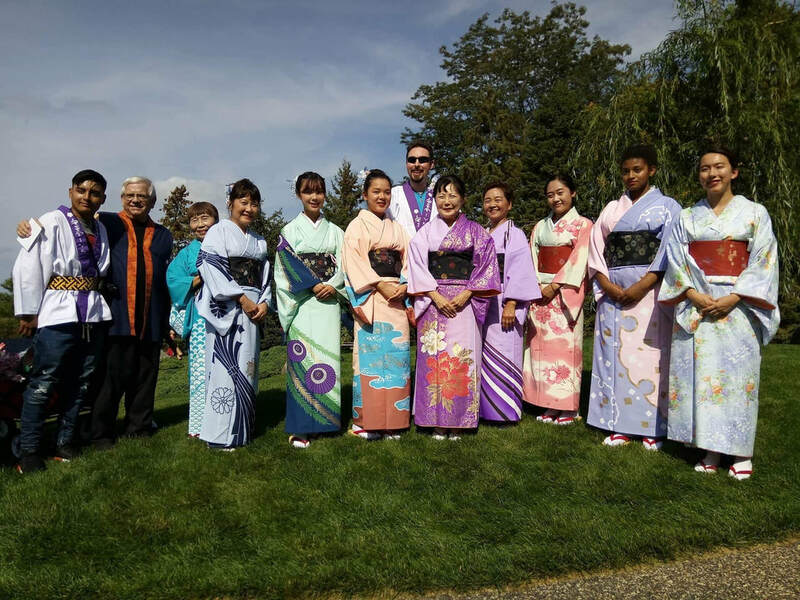 Sansei Yonsei Kai performed at the Normandale Japanese Garden Festival on Saturday, September 22, 2018. 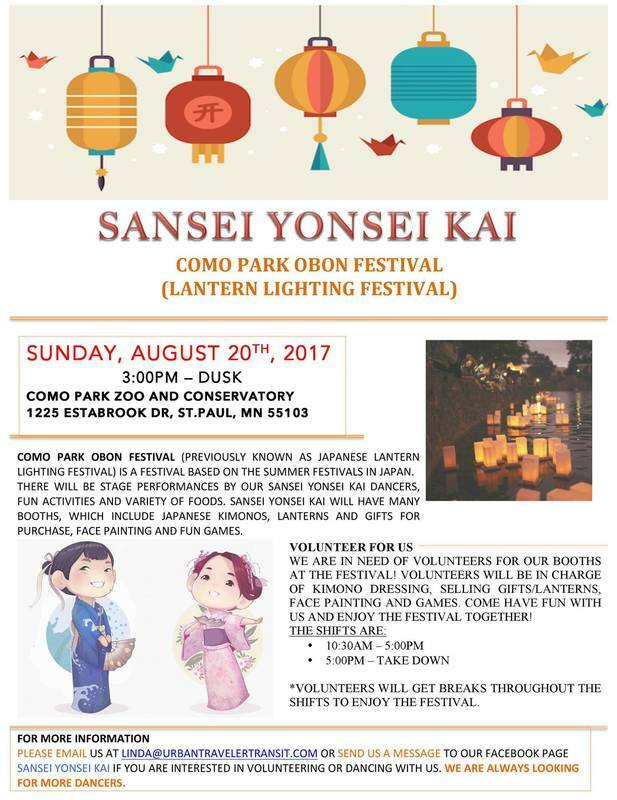 Volunteers needed for our booths at the Como Park Obon Festival, Aug 19. Please contact us for this fun, outdoor event! Meet some of our newest members. 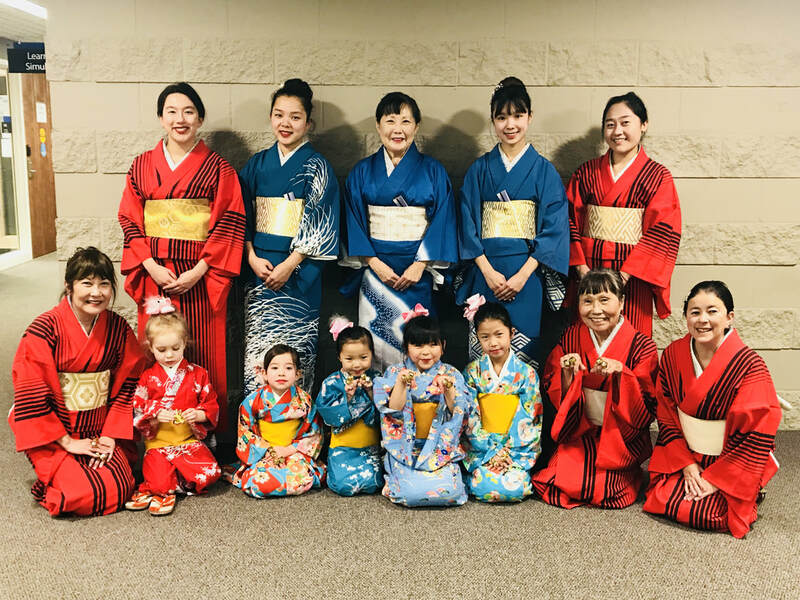 We are Minnesota's premier volunteer Japanese Dance group. 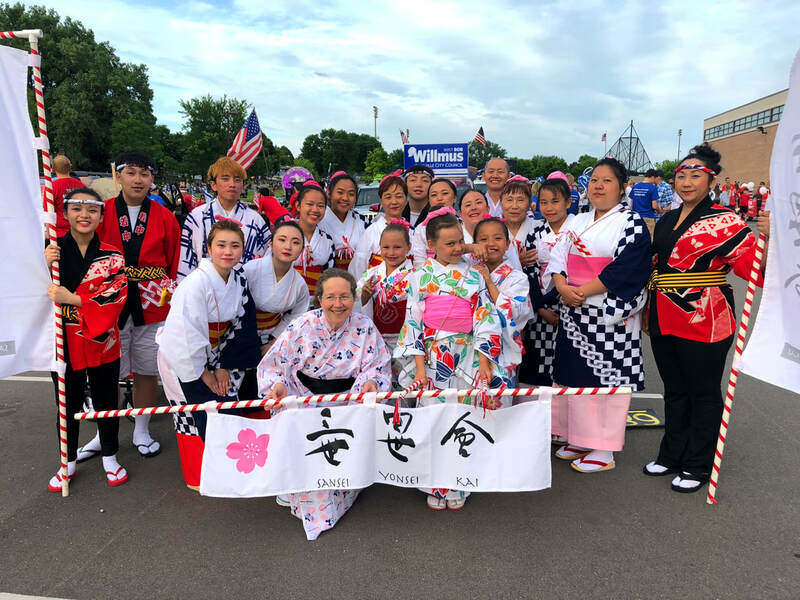 Our dancers perform at the Festival of Nations, the Lantern Lighting Festival at Como Park, and the Minnesota State Fair. 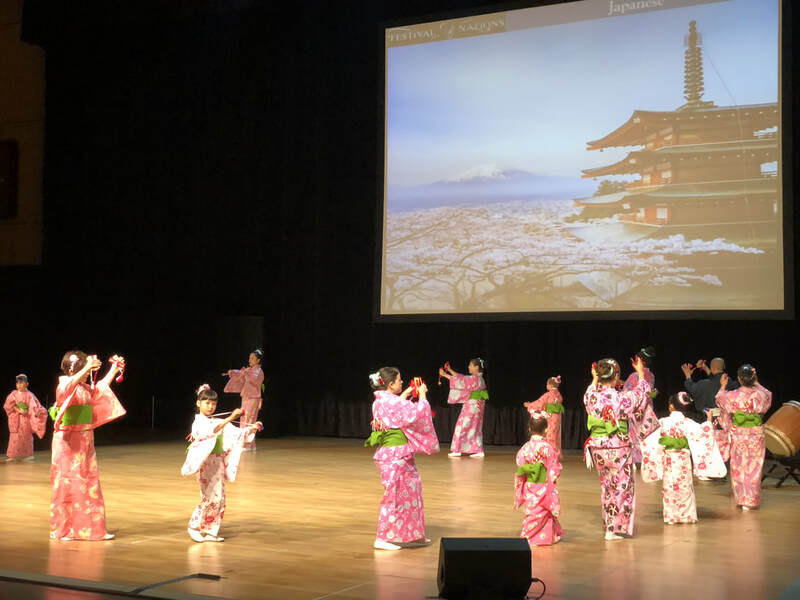 Sansei Yonsei Kai performed at the Saint Paul – Nagasaki’s Annual Celebration Dinner at Metropolitan State University on December 2, 2017 . The event honored the relationship between Metropolitan State University and Nagasaki University. 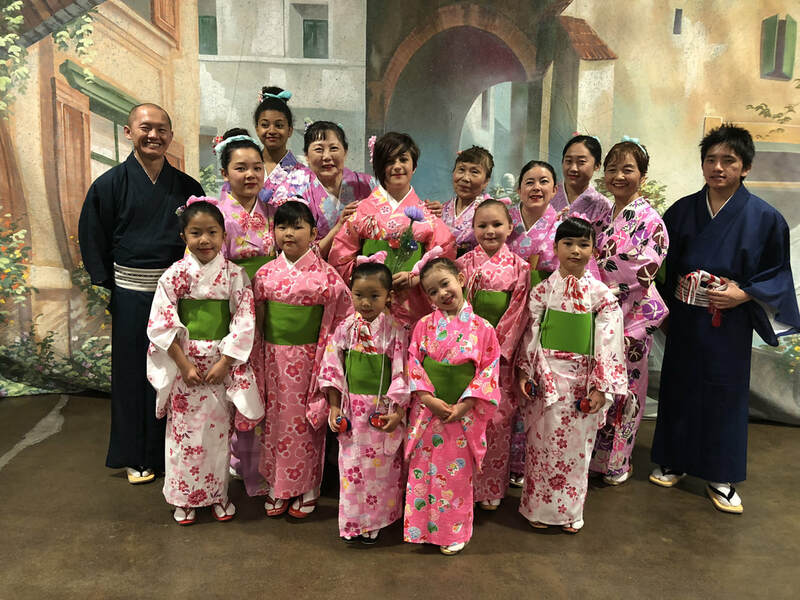 Sansei Yonsei Kai - Japanese Children and Adult Dance Group has openings for more dancers of all ages for 2019. 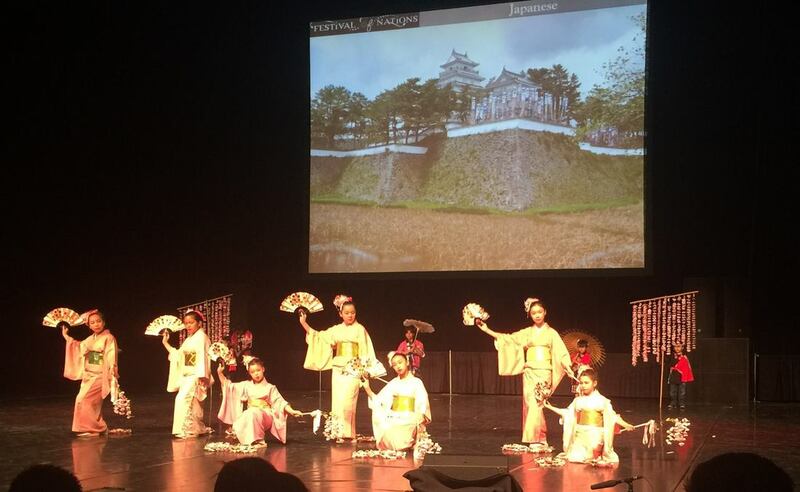 Dancers receive Free classes in Japanese Dancing! Please contact Linda Hashimoto (linda@urbantraveler.com) for more information. 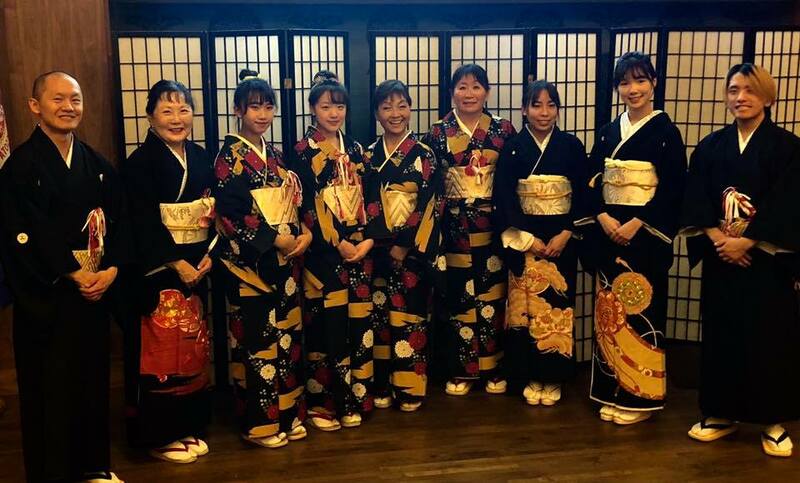 Sansei Yonsei Kai is composed entirely of volunteers. 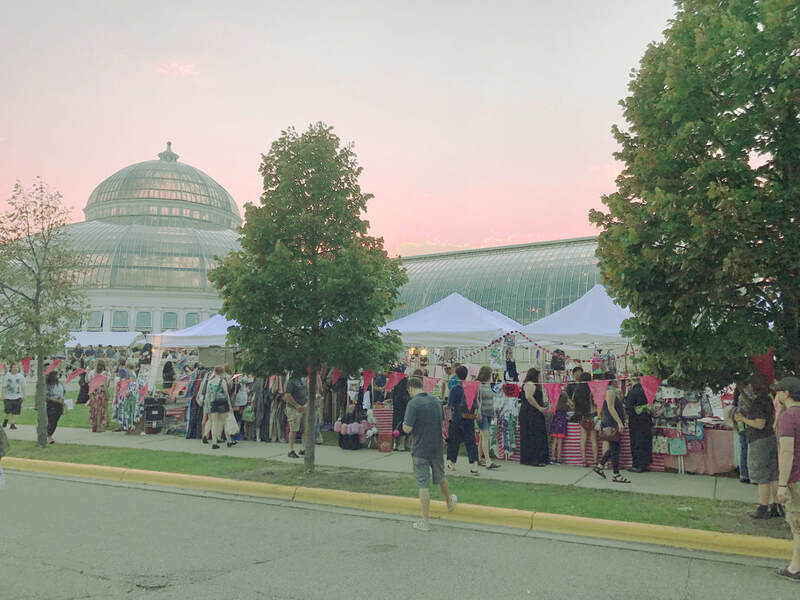 The group supports itself financially through its own fundraising as well as donations from individuals and organizations. 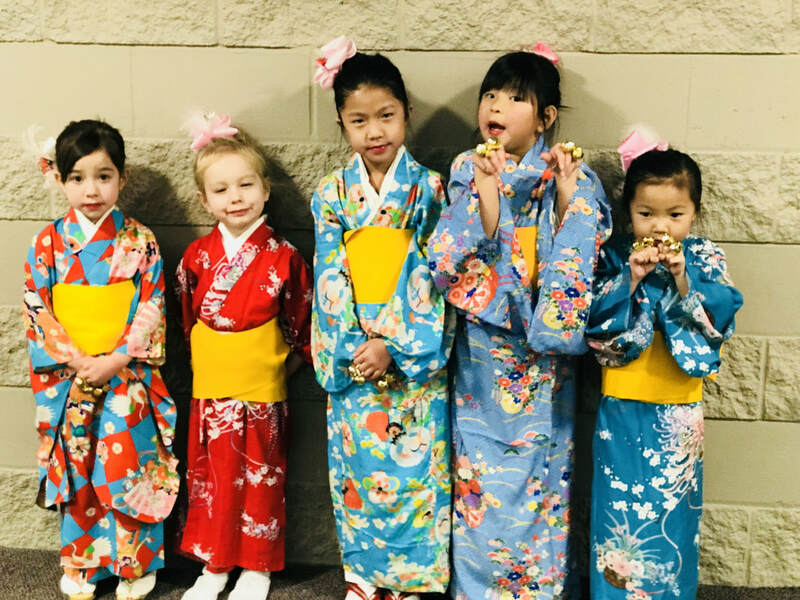 If you or your organization would like to support Sansei Yonsei Kai, we welcome financial donations as well as donations of kimonos and Japanese Dance equipment. 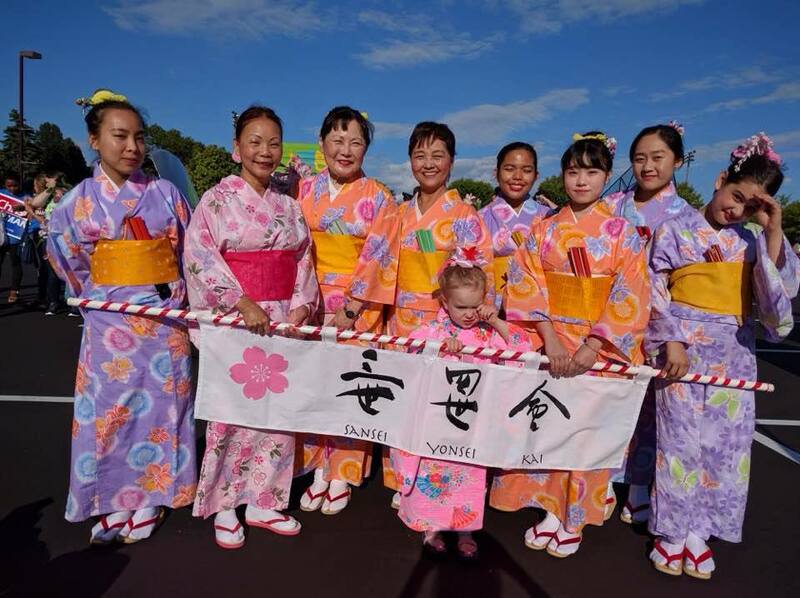 Your monetary contributions will go towards training costs and the purchase of silk kimonos, dance fans and parasols, and other equipment. 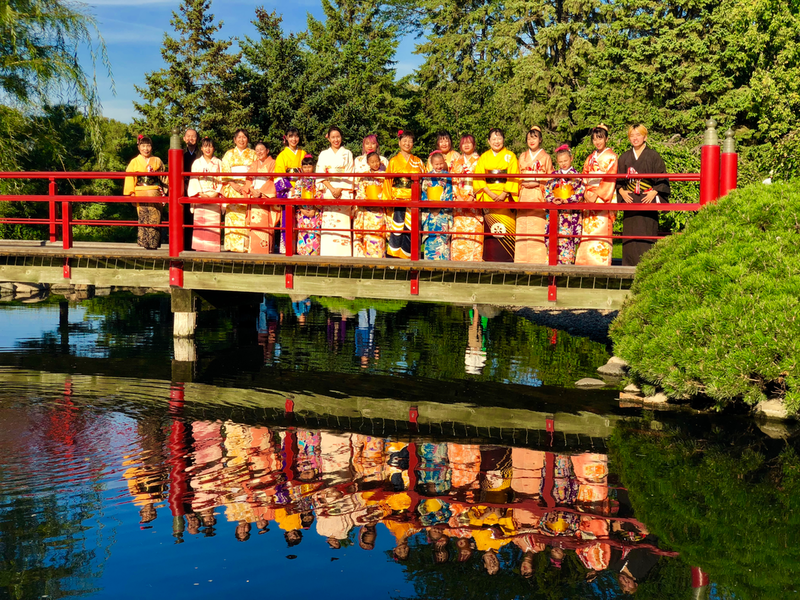 If you would like to book Sansei Yonsei Kai for an event, or would like to support our mission, please contact us!